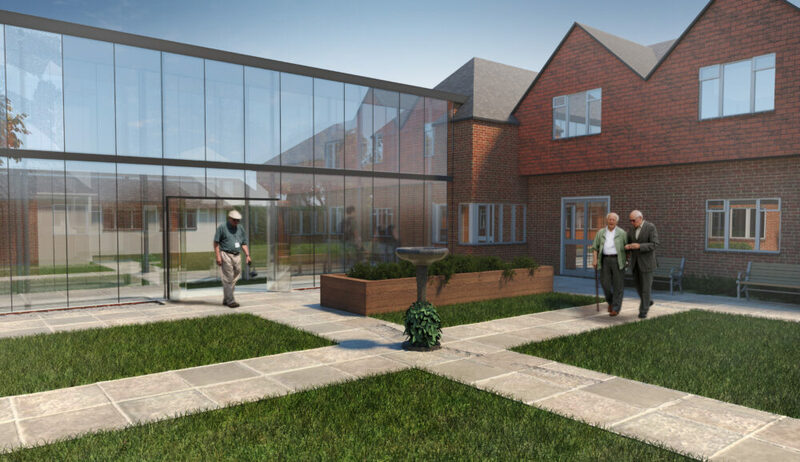 Willmore Iles carried out a full Planning and Listed Building Application for our client at this existing care home in Battle, Sussex. 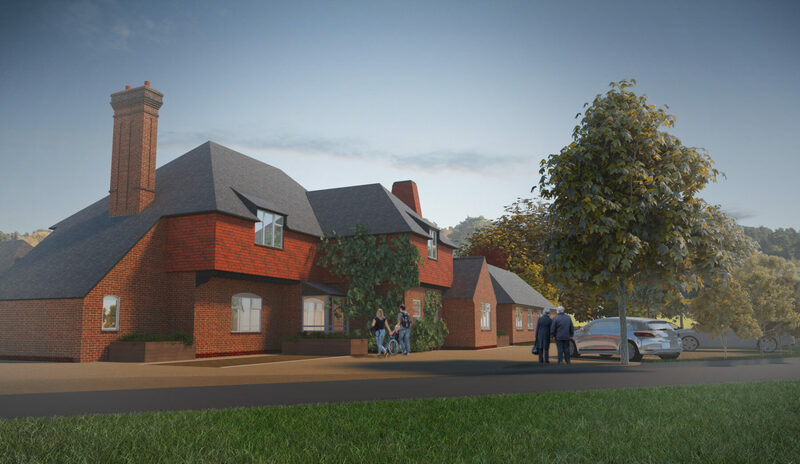 The scheme consists of a proposed new extension to the rear of Cedarwood House Care Home incorporating 11 new bedrooms over two storeys. It includes the provision for 9 parking spaces and a dedicated ambulance parking bay at the front of the existing property. The proposed extension will bring more family, communal and activity space, along with much needed parking and loading bay areas. The new extension also adds a secure outdoor area. 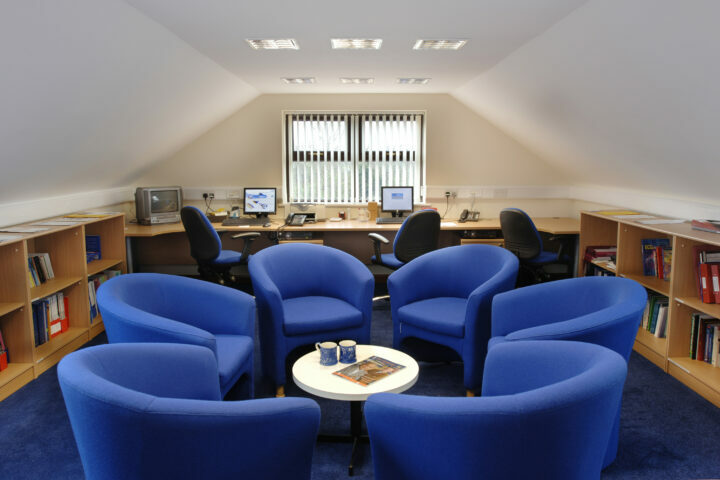 This gives the residents a safe place to take part in activities such as gardening and to enjoy being outside in a safe and secure environment. 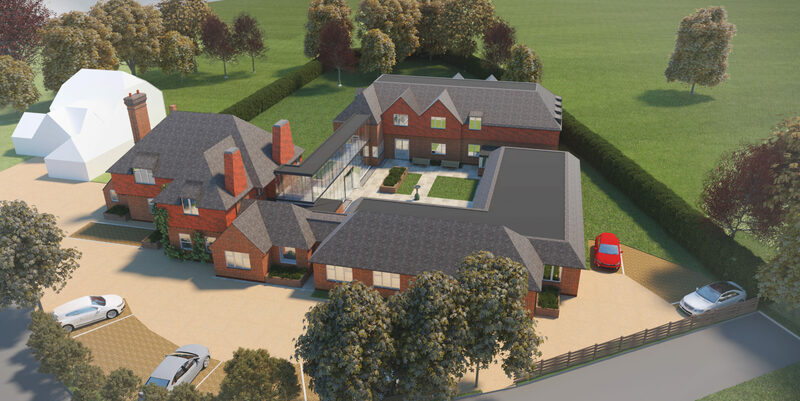 The proposed link, forming the courtyard and tying the new rooms back into the main house, is a lightweight glazed structure, that provides much needed links at both levels, whilst ensuring limited visual impact on the listed house. 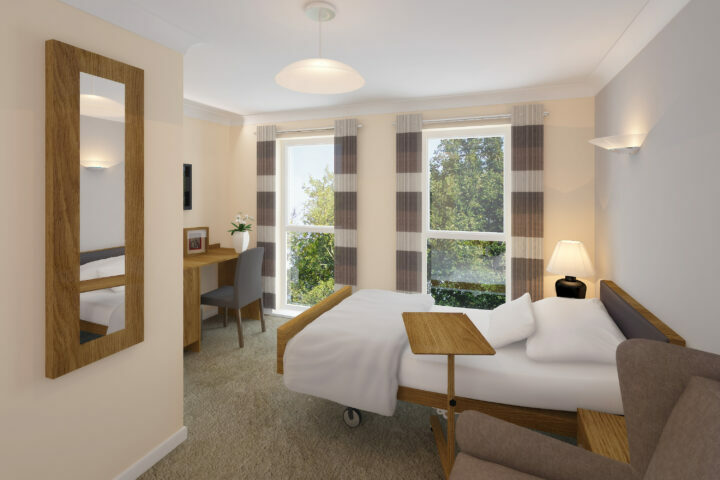 It is clear from the consultation process that the care home is very popular with the residents and their families and these works will improve the facilities for residents.